All FAIRMONT UNIT 2 homes currently listed for sale in Peoria as of 04/23/2019 are shown below. You can change the search criteria at any time by pressing the 'Change Search' button below. "MOVE IN READY! HOME LOCATED MINUTES FROM GLENDALE FOOTBALL STADIUM AND DIAMOND CASINO, EASY ACCESS TO LOOP 101, SHOPPING AND ENTERTAINMENT AT THE GLENDALE STADIUM. HOME FEATURES 3 BEDROOMS, 2.5 BATHROOMS, 3 CAR GARAGE, HIGH VAULTED CEILING, OPEN FLOOR PLAN WITH LOFT AREA UPSTAIRS. NEWER STAINLESS APPLIANCES, GRANITE COUNTER TOPS,UPGRADED FIXTURES, NEW CARPETS, GARAGE PAINTED WITH EPOXY, HUGE RV PARKING, FRONT AND BACKYARD LANDSCAPED." "Looking for a new place to call home? 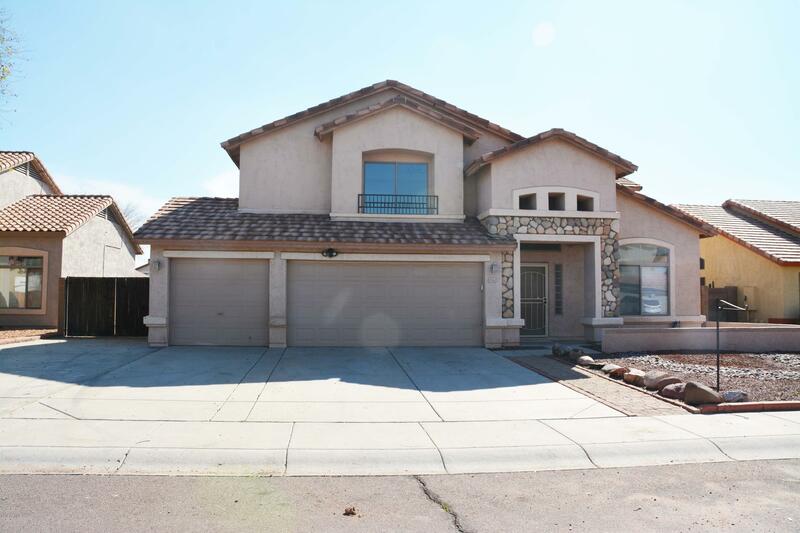 Then this lovely 3 bed, 2.5 bath property now for sale in Peoria is just for you! 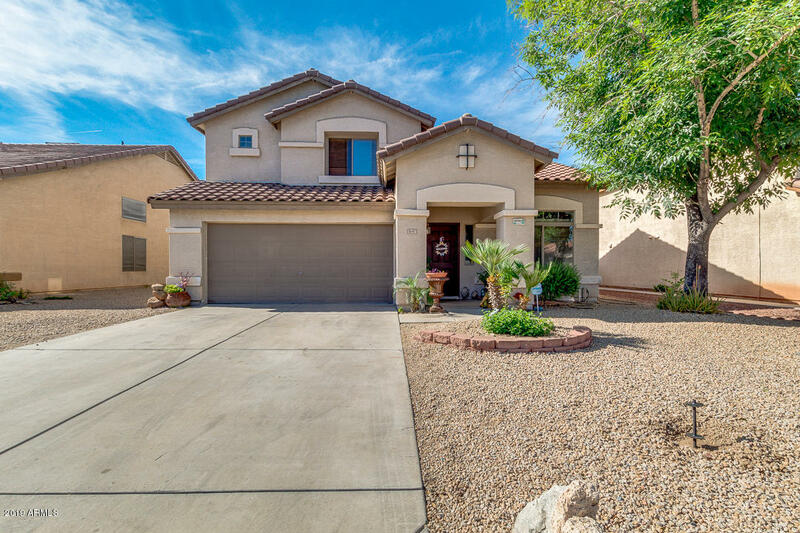 Desert landscaping, 2 car garage, RV gate, dining and living areas, designer paint throughout, this home has it all and more! The elegant kitchen is equipped with ample cabinet and counter space, a pantry, and a charming island. The beautiful master bedroom includes a full bath with his and her sinks, as well as a spacious walk-in closet. The expansive backyard boasts a covered"